Investigators will start searching the Midway Landfill in Fountain for evidence related to the disappearance and presumed death of Kelsey Berreth. Michael Blagg was found guilty by a jury of his peers a second time Thursday morning in a Jefferson County courtroom. This is the second time the now 55-year-old has been convicted of murder. The man accused of murdering his wife and dumping her body in the trash has been found guilty. 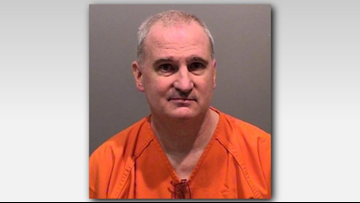 In 2004, Michael Blagg was found guilty of killing his wife while she was sleeping and throwing her body into the trash at his office. That conviction was thrown out less than a decade later. 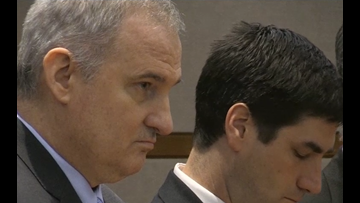 The jury has not yet reached a verdict in Michael Blagg's second trial. The jury has spent hours deliberating in Michael Blagg's second trial. Michael Blagg's fate is in a jury's hands for the second time. 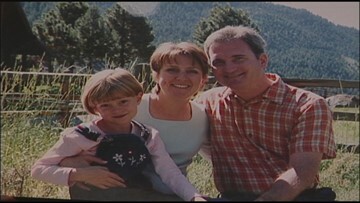 Did Michael Blagg kill his wife ... or was it a child predator? 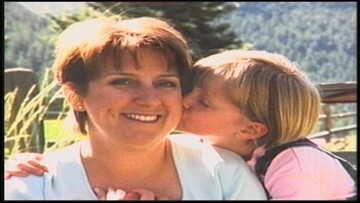 Closing statements in Michael Blagg's second trial for his wife's 2001 murder are slated for Monday morning. 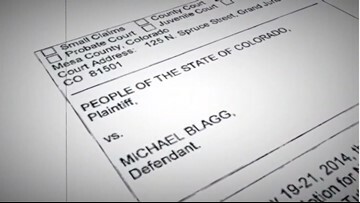 Michael Blagg is accused of his wife's 2001 murder. 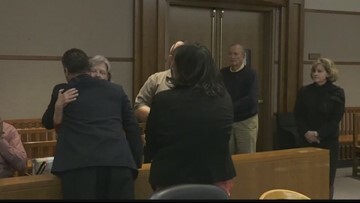 The judge in the Michael Blagg trial denied a motion for a mistrial and on Monday, the now-55-year-old's fate will once again be in a jury's hands. 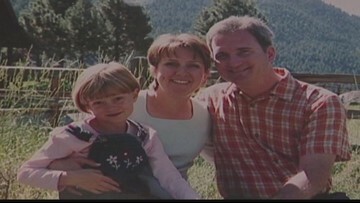 Closing statements in the Michael Blagg trial will be on Monday. 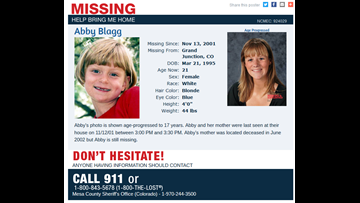 How could a child predator have taken Jennifer Blagg's body out of the backyard? 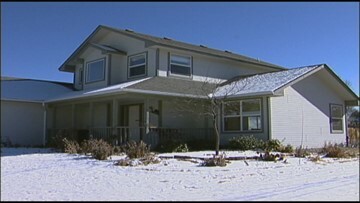 Experts for the prosecution have called what happened a "staged domestic homicide." The woman Thomas Furry was with told the prosecution that he was lying about what happened.